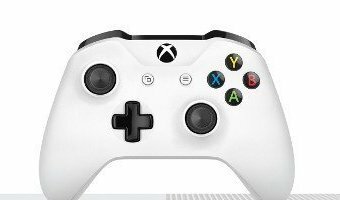 A new leak about Microsoft’s discless Xbox One console has surfaced, claiming that the console, the Xbox One S All-Digital Edition, will be releasing on May 7. However, we still haven’t gotten any news from Microsoft about it, so who knows if it’s actually true? But, there have been a number of hints. The leaks originally came through the magazine Windows Central, which claims that information it’s been able to get a hold of is the source of all of the information we’ve seen of it so far. They’ve not only told us what it will supposedly include, but also the games that will be bundled with it (digitally of course), and even what the box will look like. There have been a lot of various leaks about the Xbox One S All-Digital Edition in the past few months, but Microsoft has yet to say anything concrete about it. 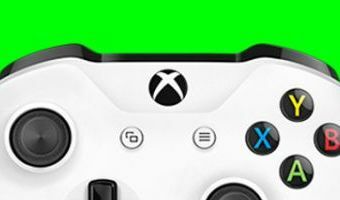 While all of the leaks would normally mean that there’s a grain of truth to them, we haven’t really seen anything about a … [Read more...] about Leak Says Xbox One S All-Digital Edition Coming May 7, But Is It True?